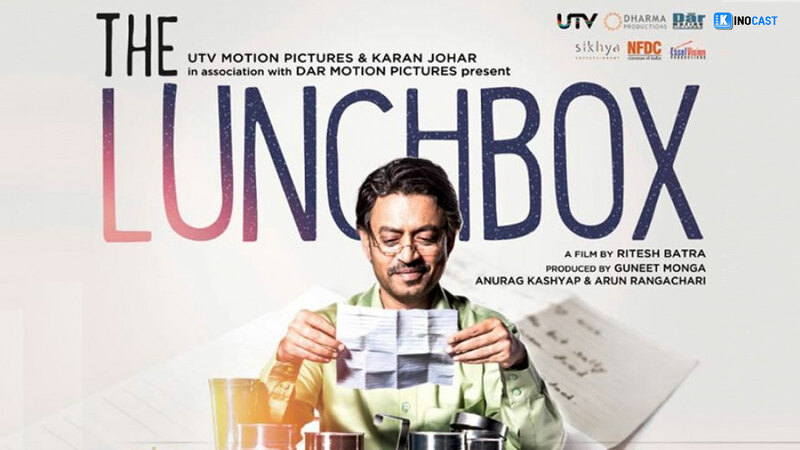 Notwithstanding the unostentatious title and the nondescript cast ‘The Lunchbox’ is one of those exquisite, quintessential cinema that Bollywood (Indian film industry) churns out every once in a while. We undeniably live in an increasingly individualistic world where affectionate emotions have underlying shades of cynicism. As steadfastly as we hold dear our narcissist instincts , a modicum of camaraderie is all that our soul desperately craves albeit the objective denial. A dearth of companionship is known to have a profound effect on an individual’s psyche – often resulting in withdrawal syndromes, addictions and sequentially suicide. For Ila however, her predicament does not drive her to such levels of morbidity. Ila is, what the Indian rhetoric dubs her, the archetypal housewife whose fate is etched in stone the day she ties the knot. The unimpeachable avowal of marriage inextricably links the Indian housewife to her beloved in a tacit agreement of servitude. Interestingly, Ila like all the rest is not one for kvetching. She would rather, in all earnestness, spend her entire life serving her husband and mothering the progeny. The movie opens with the quaint and charming Ila preparing a scrumptious lunch (Ila has a penchant for cooking, trying her hand at a number of dishes) for her husband, packing it in a tiffin box- stainless steel bowls stacked one over the other and clamped together at the top- to be delivered to him at his office by the ingeniously networked, meticulously operating, beating all odds and (of course) ‘Harvard researched’ world famous Mumbai Tiffinwalas. The said research projected the probability of these Tiffinwalas erring in a delivery close to zero. So on the off chance that they do defect, it happened to be Ila’s. The unassuming recipient of the lunchbox is Saajan Fernandes – a diligent government employee, short tempered and a loner. Saajan is unfortunately, also a widower. Dedicating 25 years of service, he has been planning his retirement for a while now – desirous of a peaceful retreat to Nashik (a small town in the hinterland). Coincidentally, Saajan had an arrangement with a local dhaba to get his lunch delivered to his office. The day Ila’s tiffin box lands on his desktop he hardly suspects an anomaly except that he didn’t expect the crude restaurant to offer such a variety of dishes. Very well! After consuming the contents of the tiffin to its very dregs, the lunchbox is picked up from the office and sent back to the source – in this case, Ila’s home. Later, when she demurely asks her husband’s opinion about the lunch it dawns on her that it didn’t deliver to the intended recipient. The next day she sends a handwritten note with the tiffin, asking the unknown recipient (Saajan) about his opinion of the food. And so unspools an epistolary love story between Ila and Saajan with their bespoken exchange of letters. I would not be surprised should every woman relate to Ila at some point during the film, whether as a mother, daughter, wife or neighbor. Every emotion is so raw, unmasked and genuine we are left to wonder whether what we see is not quite all that there is. 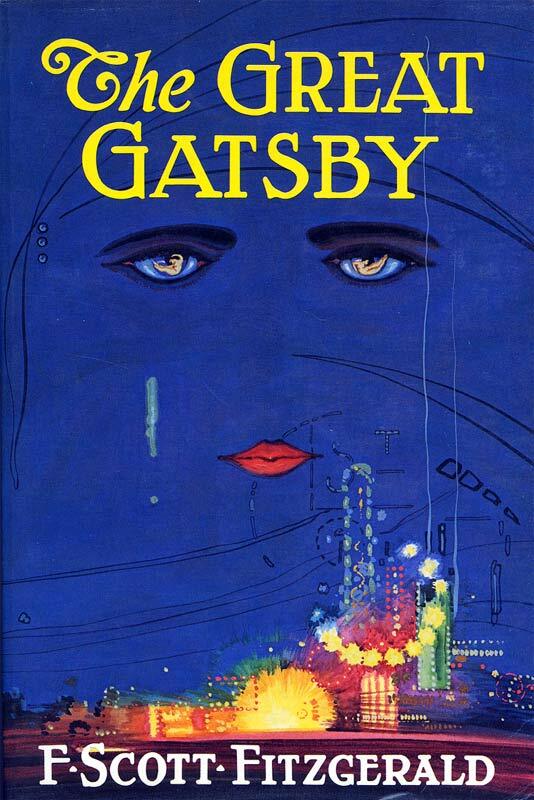 It depicts the soliloquy of a housewife with bestirring audacity. Debutant Nimrat Kaur essays the role of Ila with utmost adeptness. Very few actresses would befit the role of Ila as good as Nimrat. Most certainly,Irfan Khan (Saajan) is the idiomatic cherry. International actor Irfan Khan is definitely not a novice. His past roles have spoken for themselves and Saajan is yet another in his kitty. I must give a special mention to Nawazuddin Siddique who plays the part of the ever-smiling Mr. Shaikh; getting the necessary humour to the screen. Shaikh is to succeed Saajan on his retirement and Saajan is entrusted with duty of running him through the induction. Siddique is another well known name in the realm of off-beat films. The Lunchbox is a love story that is unlike any Bollywood stereotype you’d encounter. Director Ritesh Batra has weaved an ingenuous, lighthearted yet an unconventional take on the clichéd extramarital affair peppered with lovable moments that subliminally leaves a smile. It begs the question of unrequited love, one sided relationships. Do we expect more from the ones we love? How much more is more? Is there a parameter to gauge the unquantifiable ‘more’? Affection is fleeting and opportunistic; love peters out with the years. Is Ila being wistful in her effort to rekindle her relationship? Somewhere along the way, you draw the line. I read somewhere that it is bad to break a promise, but it’s worse to let a promise break you. From someone who doesn’t watch films, and actually tries to avoid the when other people in her family have them on telly, I have to say this sounds interesting.